Value, a warm-atmosphere, and quality terrain make these hometown ski resorts perfect for spring break getaways. 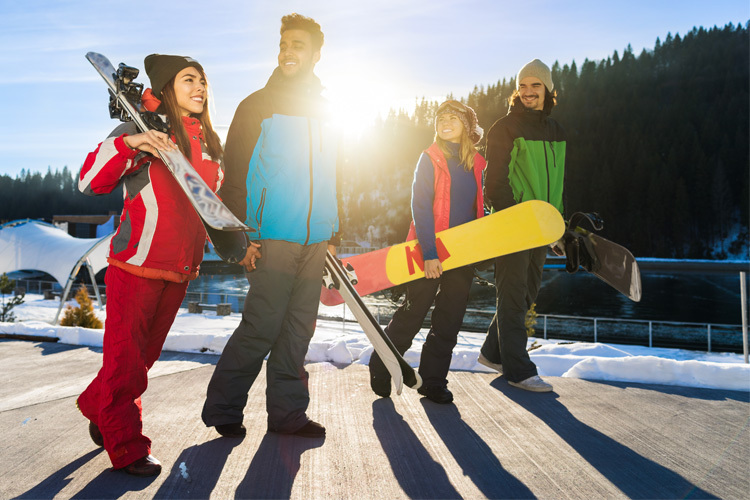 Large ski resorts boasting high-speed quad chairs, multiple dining venues, and scenic ski base villages aren’t the only option for your spring break ski trip. This year, take a chance and discover the value of a hometown ski resort, which combines the high-quality terrain you seek with affordable lift ticket prices, resulting in a ski trip that will leave an impression without breaking the bank. The first time my family visited 800-acre Hoodoo Ski Area in rural Central Oregon, we stepped inside the main lodge to find a space more indicative of a college dorm rec room than a base lodge. A foosball table sat invitingly in the center of the room. Cozy couches beckoned. Families had set up slow cookers along a counter spanning the length of one wall, where stew, soups and chili bubbled, awaiting the lunch hour. We take ski trips often, but we’d never seen anything quite like this. 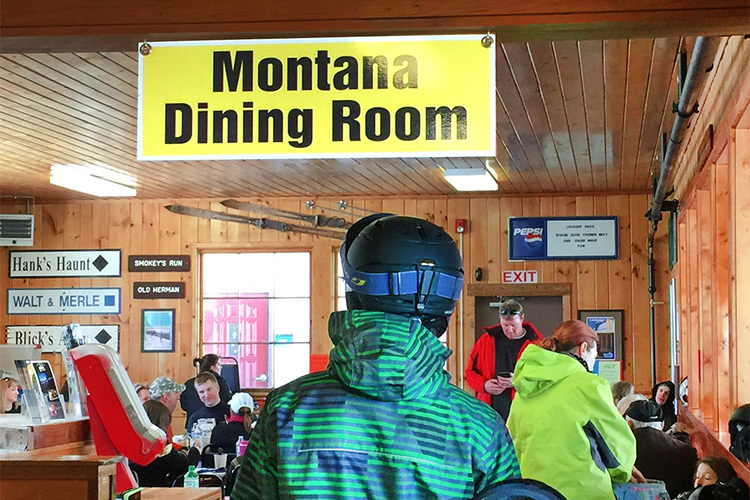 Like many ski families, we were used to the slick lodges of larger ski resorts where $15 burgers are the norm and dining areas display "no sack lunches" signage. We set our boot bags in an available cubby, played a round of foosball in our ski boots, and immediately felt right at home. Smaller, hometown ski areas can offer great powder skiing at a fraction of the cost of larger resorts. Bring a sack lunch or brown bag it in the parking lot to save big. A visitors’ introduction to June Mountain begins with a dramatic lift up to its chalet-like lodge, which is perched on the top of the mountain instead of at the base. Weekly bonfires and s’mores events, wildlife and nature walk programs, and a playful mascot named Bucky make June Mountain even more magical. Tucked adjacent to busy, sprawling Mammoth Mountain, June Mountain—just outside Yosemite National Park—provides tranquility, community, and seriously fun skiing. 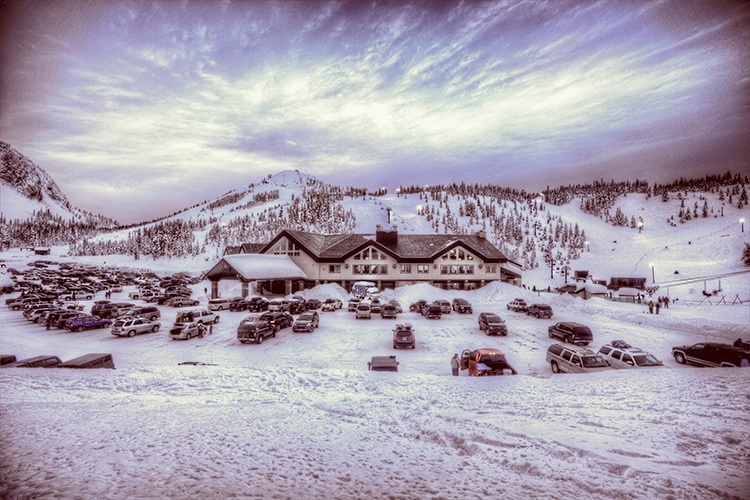 Hoodoo is perfect for families in search of great snow without the high prices. They even offer night skiing on Friday and Saturday nights. Located within the Willamette National Forest of Central Oregon, Hoodoo is perched near the summit of Santiam Pass on Hoodoo Butte, a volcanic cinder cone. Adjacent lodging can be found in the quaint cowboy town of Sisters. A cult favorite of long-time ski bums and old-timers, Hoodoo’s lodge offers a retro feel, and bluebird days in the high desert are the norm. Don’t miss the resort’s tubing hill, dubbed the “Autobahn,” and consider renting a "snow bike" for the day: these trikes on skis are a blast. Quick tip: Just like when you plan a large-resort vacation, it’s always better to buy lift tickets online ahead of time than at the ticket window. Call small resorts to inquire about any deals or promotions you can take advantage of. Often these resorts offer packages or deals only locals know about, but they’re always happy to share their secrets. Enjoying a powder day at Mt. Ashland without the crowds. Known to be “steep and deep,” Southern Oregon’s Mt. Ashland offers no shortage of vertical terrain for expert skiers and riders. The historic lodge has recently undergone an extensive remodel, expanding its three stories of roaring fireplaces, classic ski lodge fare, and cozy seating. “Mt. A” is located about 25 minutes from quaint Ashland, Oregon, home of the Oregon Shakespeare Festival. After a day of skiing, families can take in a performance and channel their inner Bard. Located, as one might guess by the name, in Massachusetts’s Berkshires, Berkshire East is one of the only hometown ski resorts to make its own snow, ensuring the white stuff will be there when you need it to be—a big plus for those planning spring skiing trips. Families can stay adjacent to the hill at the Warfield House Inn, a classic New England property. A unique wind turbine at the top of Berkshire East makes this resort one of the greenest in the country, and the nearby Deerfield River Valley is chock full of dining options to satisfy everyone after a day on the slopes. Mad River Glen skiers are mad about their mountain! When Vermont skiers head to larger or better-known resorts, they’re missing out on some of the most challenging (and fun) terrain in the East. Mad River’s motto: “Ski it if you can,” says it all. Best of all, Mad River Glen often goes low when others go high. During holidays and school breaks, they’ve been known to lower their lift ticket prices instead of raising them. Naturalist programs are on-site, as well as daycare (usually unheard of at small resorts). Quick tip: Smaller ski resorts sometimes have shorter seasons, due to limitations making their own snow. Always check conditions online or call the resort before booking your spring break trip. Walking from Idaho to Montana is possible in the main lodge at Lookout Pass, which spans two states. Look out, large resorts: Lookout Pass, straddling the Idaho-Montana border on I-90, is coming for you. Lookout offers unparalleled tree and glade skiing when snow conditions cooperate, and every year it provides small-town-esque charm with a small base lodge, excellent children’s programming, and easy access from the Interstate. Stay in one of Northern Idaho’s historic silver mining towns nearby. Tiny Soda Springs sits next to big sister Sugar Bowl outside of Truckee, California. 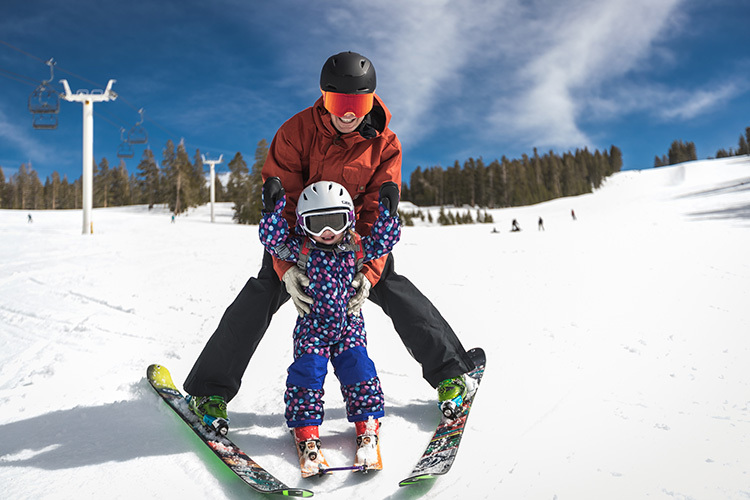 For families desiring to ski in the Lake Tahoe area who may just be beginning, Soda Springs offers an excellent starter mountain with just two lifts and a price point to match. But don’t let the size fool you. Soda Springs is packed with fun extras, like their Planet Kids area with tubing hills, a tube carousel and sleigh rides. Graduate to their black diamond runs or head to Sugar Bowl and beyond as Tahoe’s larger resorts are right at-hand. 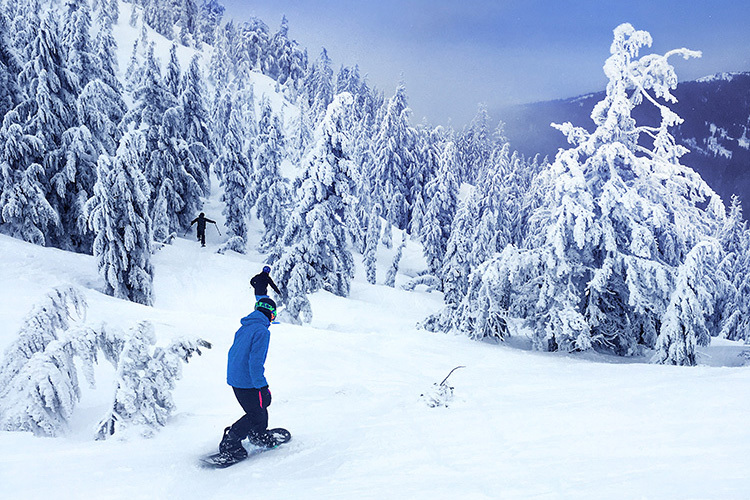 Hurricane Ridge is dedicated to keeping skiing fun, affordable and inclusive. The only snag: you’ve got to get there. Located in the heart of Olympic National Park on the Olympic peninsula of Washington State, accessing this small ski resort can be a challenge. Once families arrive, however, an old-school Poma lift and rope tows beckon; parents who grew up skiing mountains like this will be basking in the nostalgia. 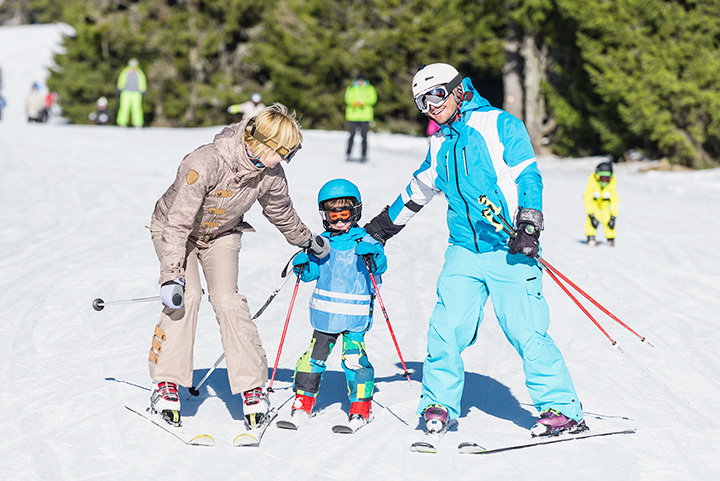 Quick tip: Small ski resorts offer fewer groomed runs than the big guys, which means your hometown ski resort trip provides a great chance to practice your off-piste skills. 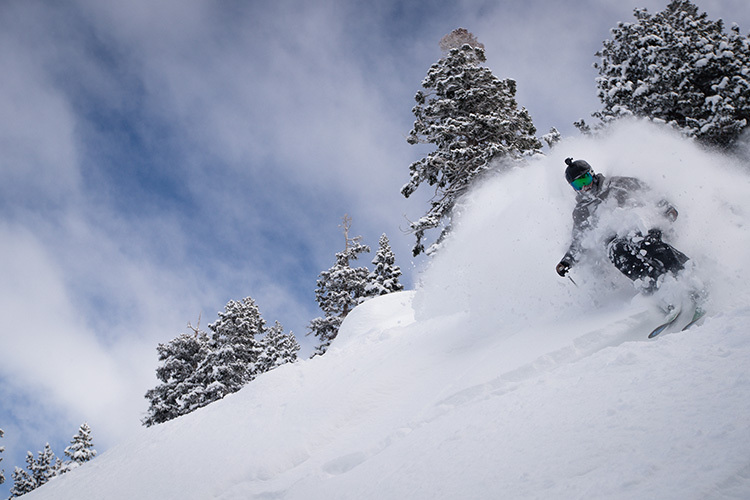 Book a lesson at a small ski resort and ask for tips on powder or mogul runs. With three lifts and a magic carpet, our family calls Showdown, "slow down"…and that’s a compliment! Located in the lesser-known Little Belt Mountains of central Montana, Showdown offers some of the best lift ticket prices anywhere. Best of all, White Sulphur Springs is only 30 minutes away, offering hot springs in which to soak sore muscles at the end of the day. Grab a spa-ski package and live the dream! 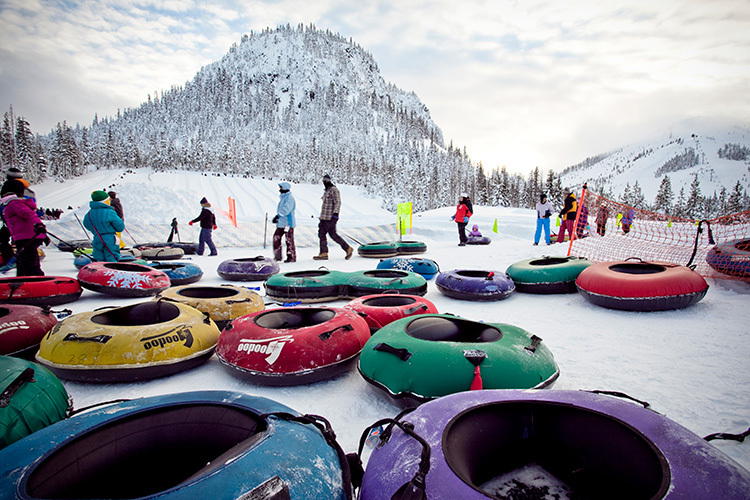 Many hometown resorts offer snow sport activities that extend beyond skiing to include tubing, cross-country skiing, and skating. Known for having one of the longest ski seasons in the Midwest, Ski Brule in Iron River, Michigan, may have a humble vertical rise of only 500 feet, but they do have snowmaking capabilities—a big plus. If you need a break from downhill skiing, you can rent a fat bike here for a winter workout, and there are abundant cross-country trails, too. Wherever you plan your small ski resort vacation this spring, keep in mind that most of these resorts are located off the beaten path. 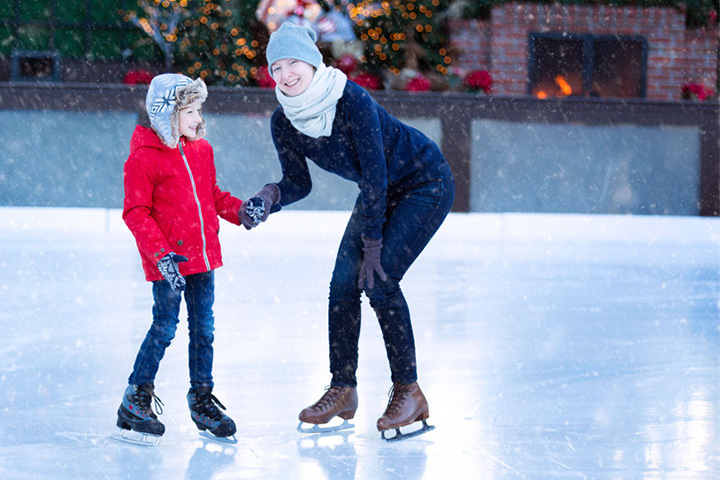 Families will find solitude, but you may need to drive to the slopes instead of staying in a ski-in, ski-out condo or hotel. Consider renting a vacation cabin for your stay or find an adjacent town to use as a home base. 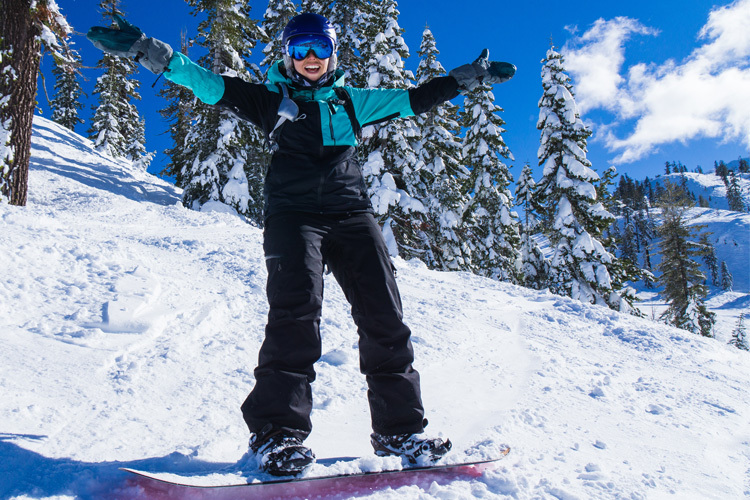 You’ll save on lodging as well as on lift ticket prices. 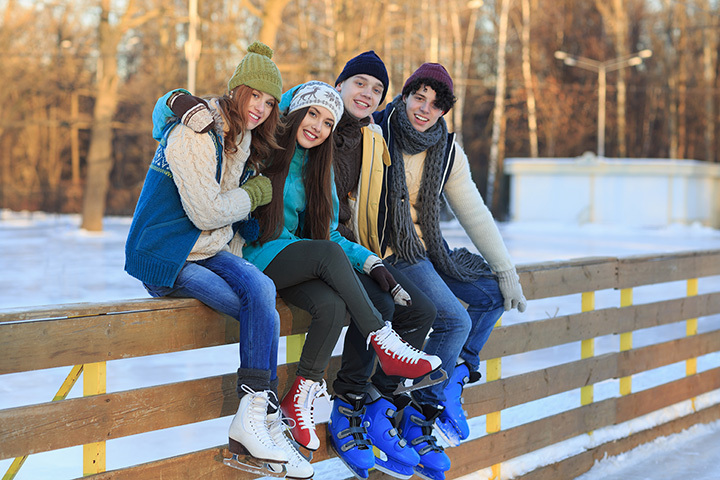 10 Best Ice Skating Rinks in and Around Washington, D.C.